Ladies! We are meeting up for coffee and a morning walk around the lake! 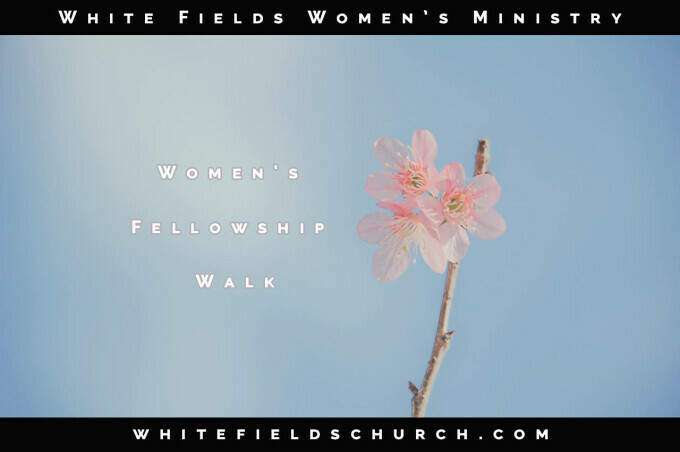 Join us at the north shore playground and be ready to walk the 3.5 miles around the lake with other ladies from White Fields. All ladies are welcome to join. Enjoy fellowship, exercise, and beautiful views with us. Please plan to stay a while to enjoy coffee and some snacks after our walk. RSVP at so that we can buy enough snacks and look for you. 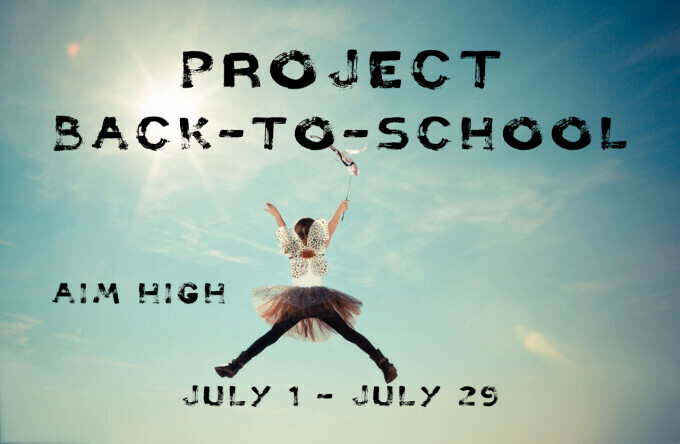 You may have heard of Project Greatest Gift, White Field's ministry to children in foster and kinship care in Northern Colorado. As a church, we at White Fields have been given a new opportunity to come alongside these children and families in prayer and to help provide back-to-school supplies. This year we have been asked by Dept. of Human Services to provide 135 backpacks! We hope you will join me in serving these families in need and sharing the good news of the Gospel in a tangible way. During the next three Sunday services, July 8 through 15, we will have tags available. Simply pick up a tag (or two or three) and bring back the needed items with the tag attached by Sunday, July 22. Please prayerfully consider how you can be a part of this exciting opportunity! We invite all who want to participate. Phone: (303) 775-3485 or email: for more information.